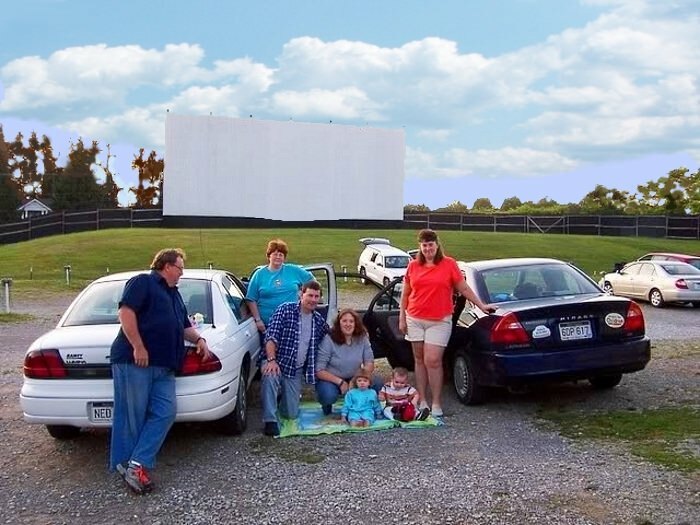 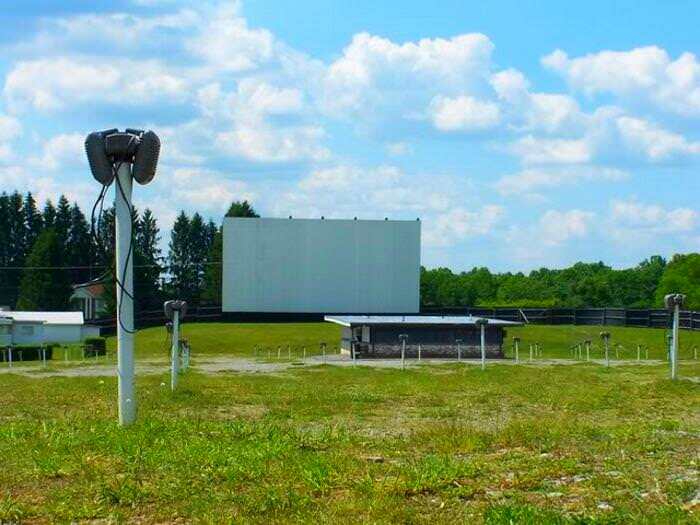 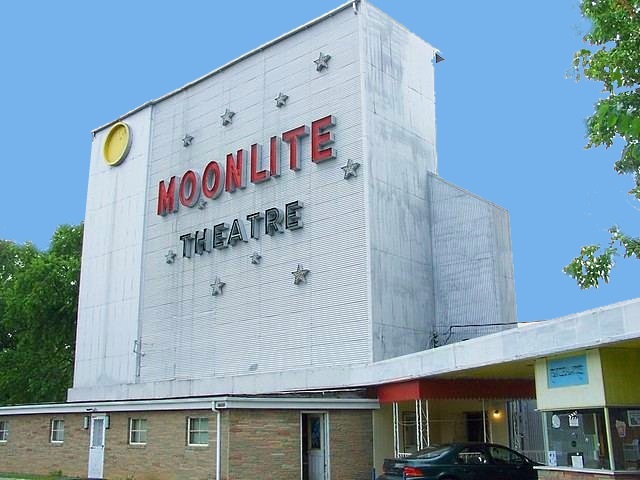 The Pipestem Drive-In (West Virginia) is still in operation, and it's website really needs to use my own pictures below to promote this fine little theater instead of the less flattering ones it now has. 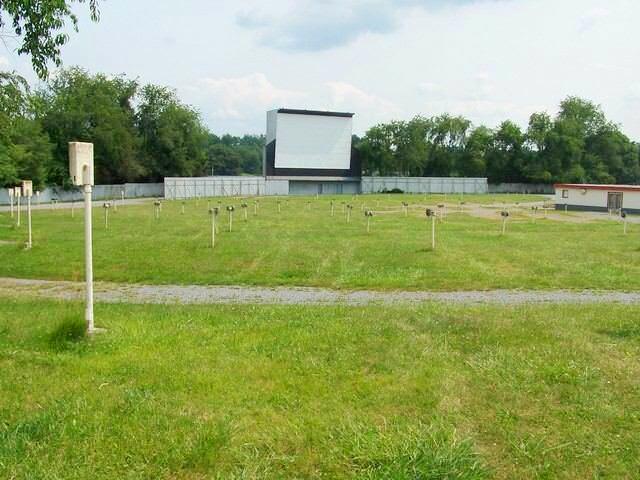 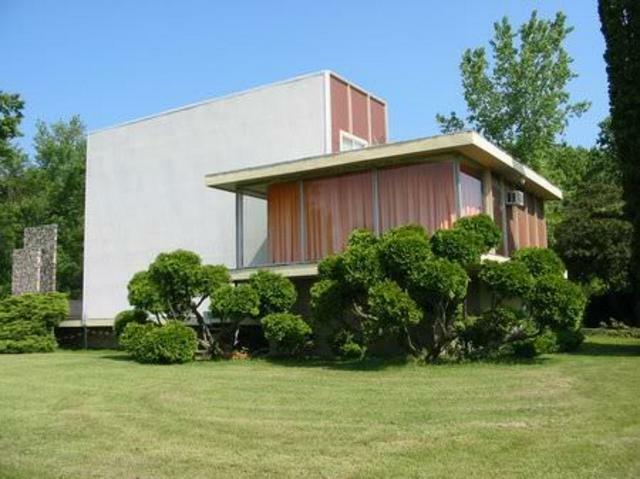 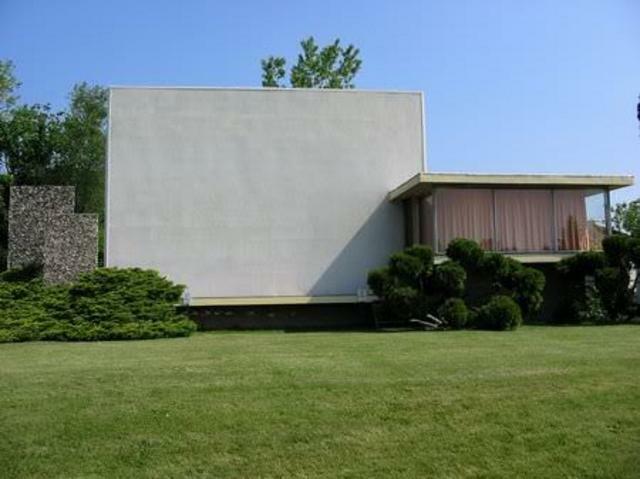 The Devil's Lake Drive-In has the owner's house built into the side of the screen! 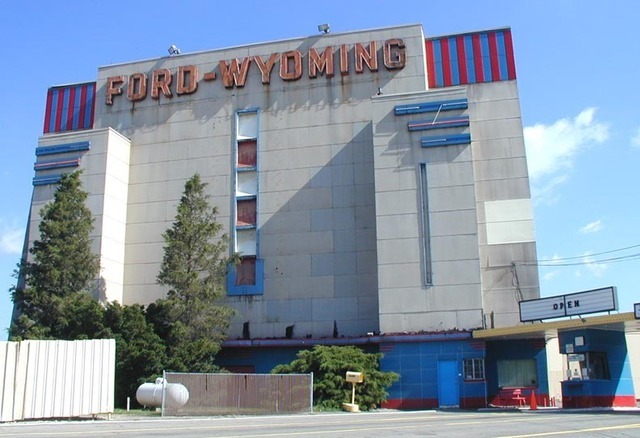 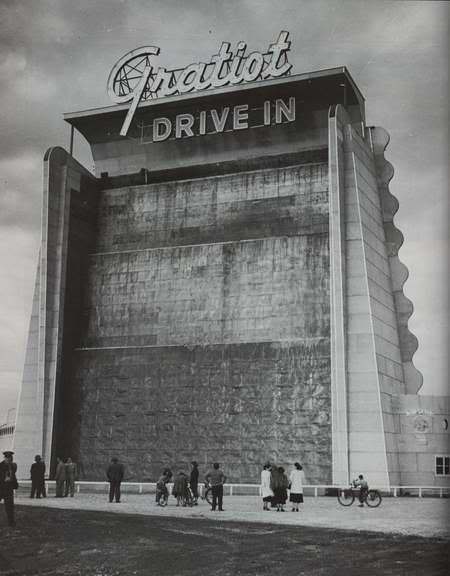 The Gratiot Drive-In had a man-made waterfall on the back side! 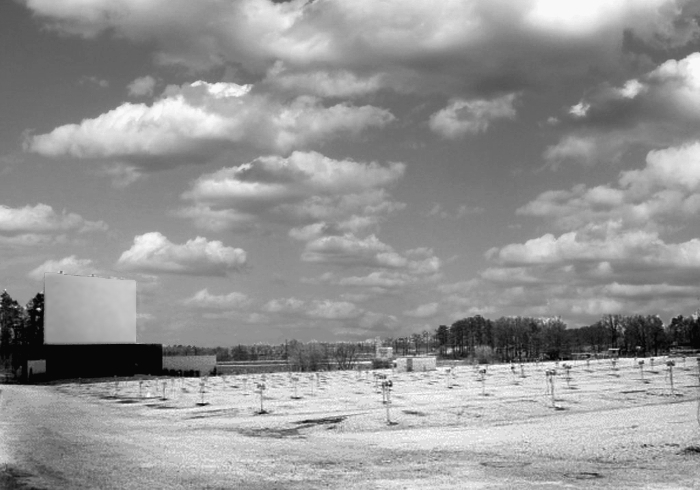 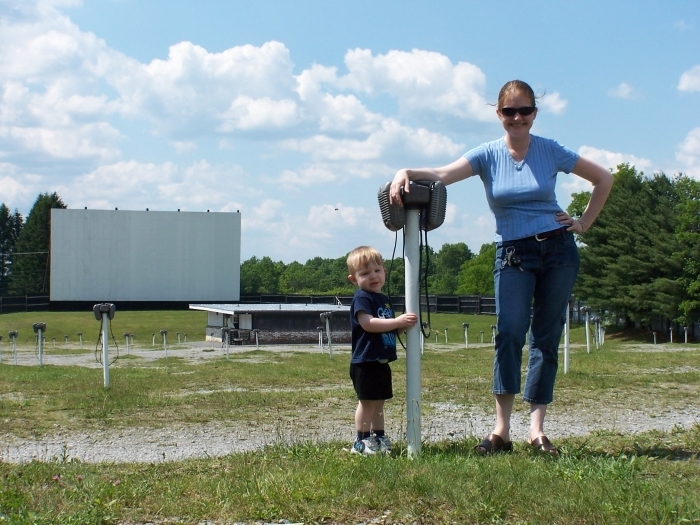 I passed this drive-in on my way back from visiting my daughters family in West Virginia, and I stopped to take some pictures. 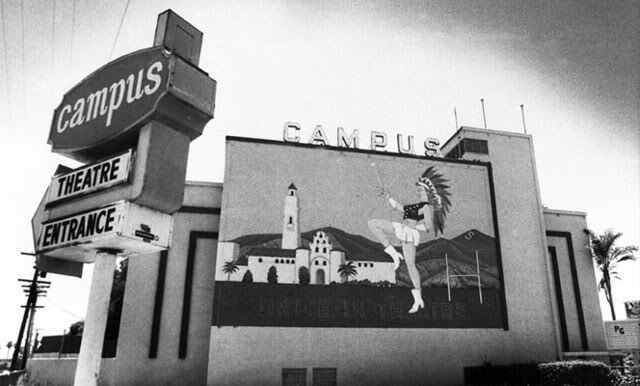 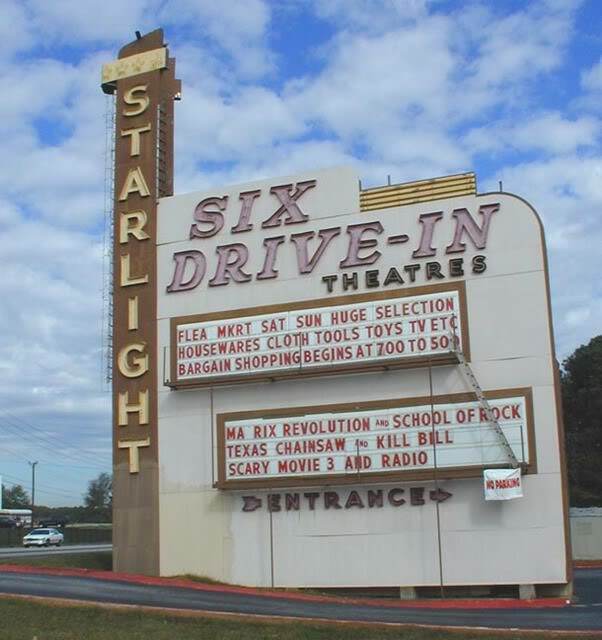 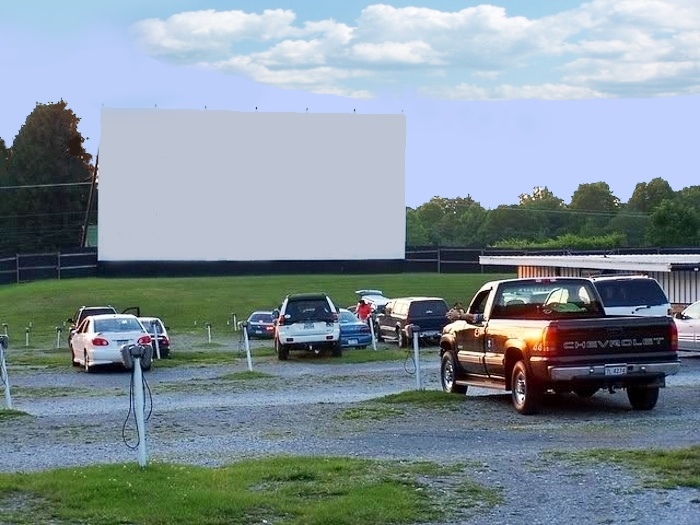 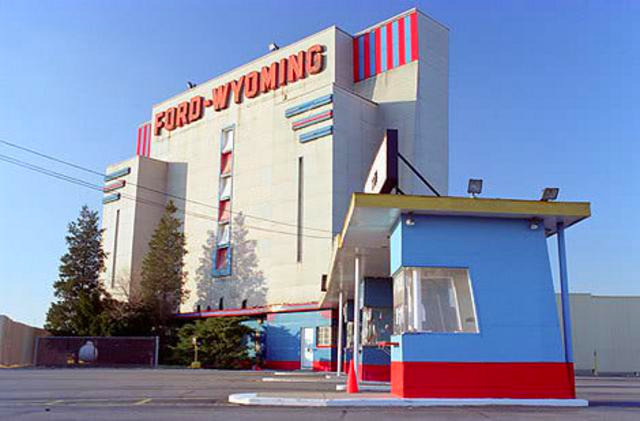 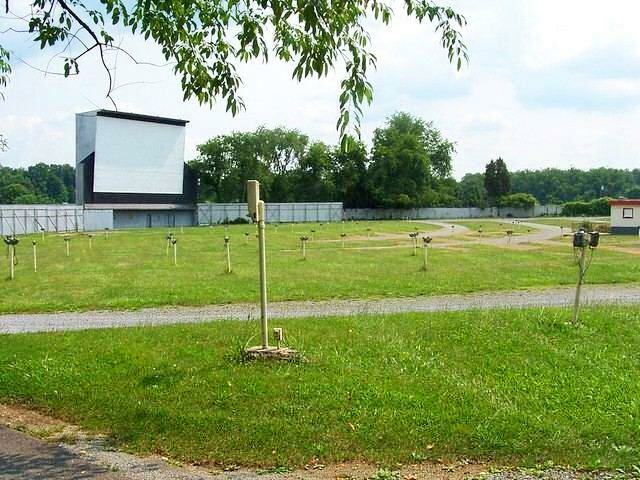 — and it still operates today as the Starlight Six Drive-In. 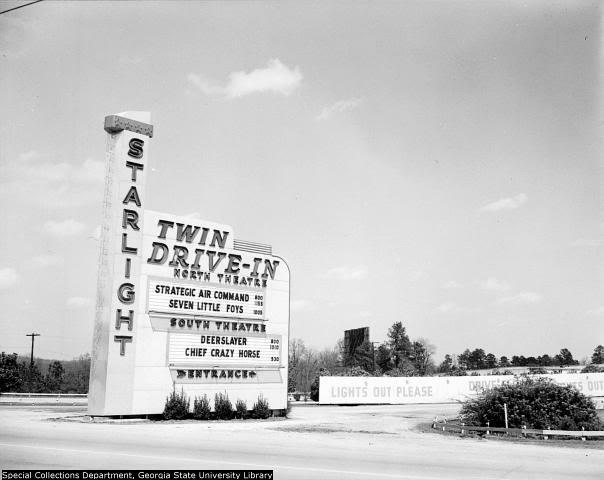 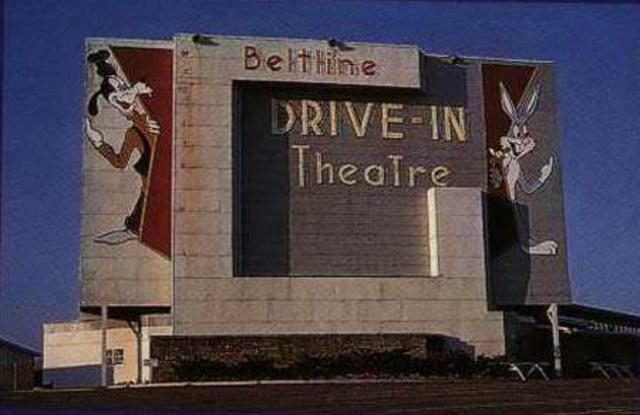 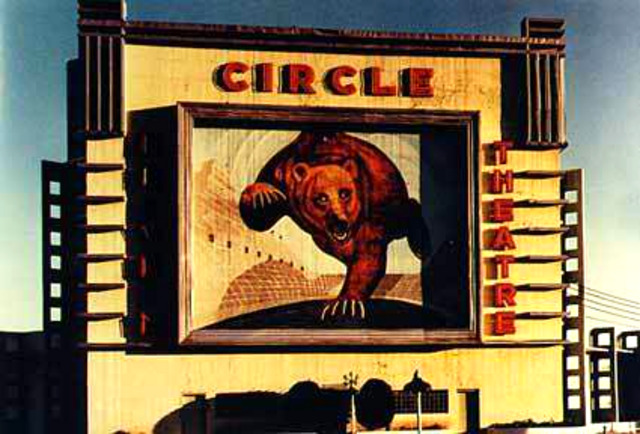 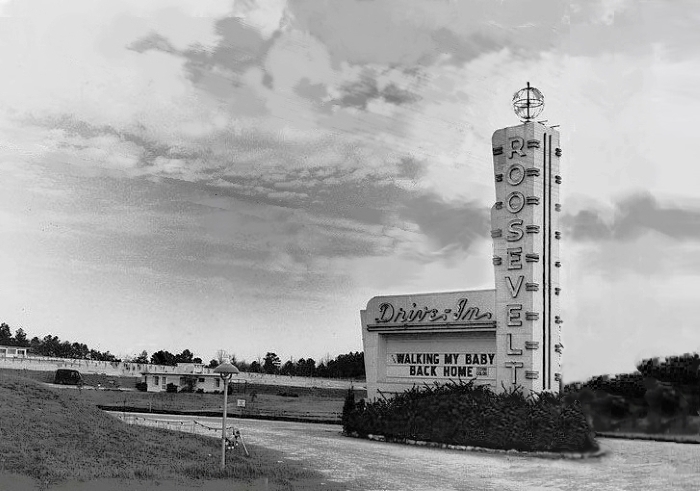 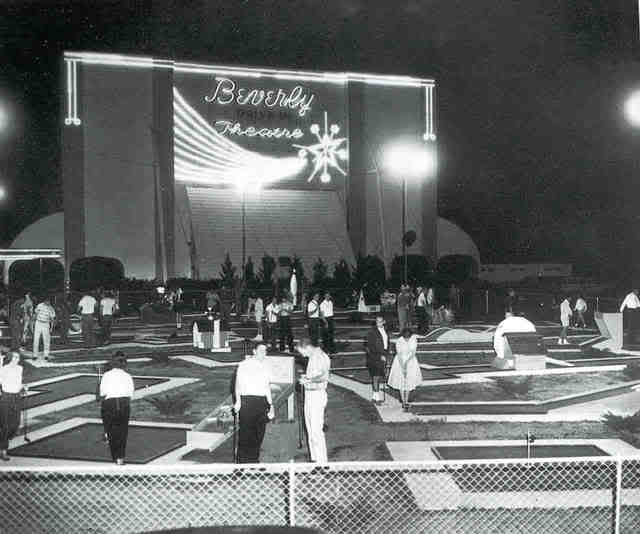 But my favorite theater was the Roosevelt Drive-In, where I saw many classic science fiction movies during the 1950s. 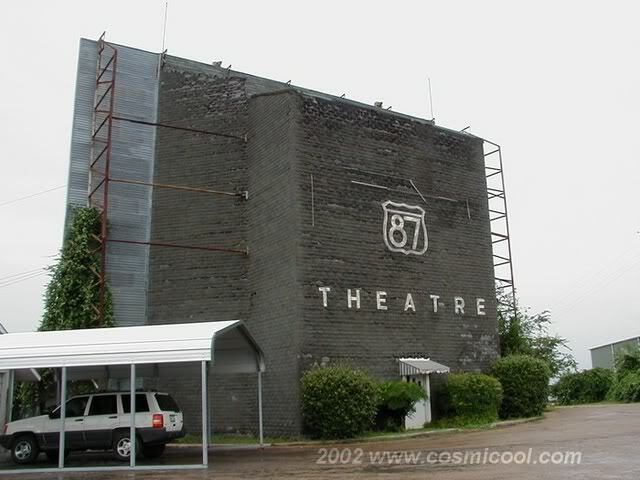 As you can see, this sucker was HUGH.